Resistance is a normal reaction to change, but that fact isn’t comforting in the least while you’re experiencing it. As an employee, the fear of failure and the fear of the unknown are enough to incite panic and put anyone over the edge. As humans, we like predictability. We enjoy knowing what’s coming next. So when our sense of normal is disrupted, it can throw us into a severe state of stress and anxiety. In fact, change is so profound that it can lead to various anxiety disorders. Today, we’re discussing a few strategies that can help you manage workplace change. To employees, there’s nothing worse than feeling blindsided or like you have been thrown a curve ball out of nowhere in the workplace. That’s why it’s crucial for leaders to make communication a top priority when implementing any workplace change. It’s vital to maintain transparency, be upfront and honest — don’t sugar coat anything. It will be much easier for everyone if there aren’t any surprises. Present the change as it is. Share the facts and the rationale behind the decision. Present details on when the changes will occur. Allow everyone to be involved where possible, and seek ownership rather than just buy in. Allow those impacted to ask questions to get comfortable with the change. If you hire a professional for organizational development, this team can help manage change and ensure smooth implementation, as well as assist with developing a communication strategy. Stress and anxiety are two top factors that impact work performance. If you prepare your employees properly ahead of time, you can avoid having a chaotic workplace after the change occurs. One great way to decrease the fallout from impact is to validate their feelings and let them know they’re not alone. The last thing you want is a team that’s paralyzed by fear and unable to perform effectively. Open the line of communication by inviting anyone who needs support to meet with you regarding their feelings about the change. One of the biggest reasons we see workplace anxiety before, during, and after a change is because people are afraid of the unknown. Don’t keep them in the dark, and ensure you sell them on the change. If they don’t understand why this change is necessary and will benefit the workplace, and them personally, they’ll have a more difficult time coping with it. If you work with a strategy management professional to look at what’s working and what needs improvement in the workplace, you’ll be equipped to give a detailed look at the benefits. Make sure you share those advantages with everyone. 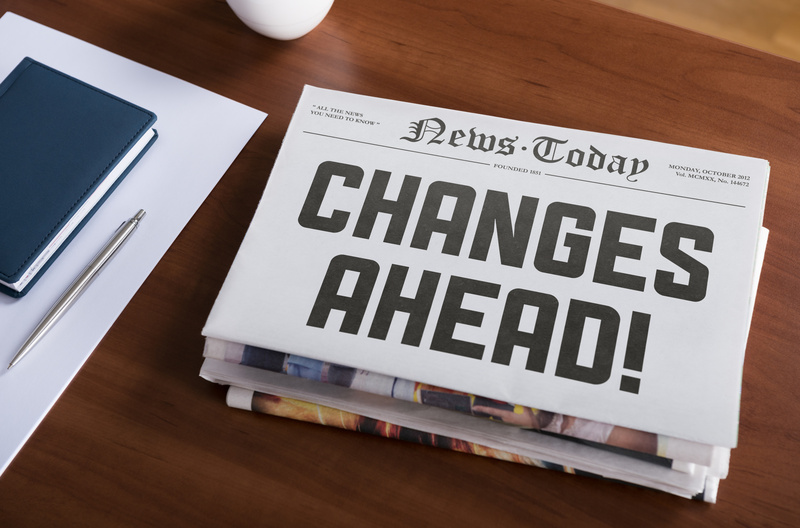 It’s only natural to see reluctance to workplace change, but if you use these strategies there’s no reason it can’t go smoothly. Just remember that reactions will differ, and preparation is key to ensuring everyone feels supported during the transitional time period. If you need support with strategy management or organizational development, feel free to reach out by contacting us here.